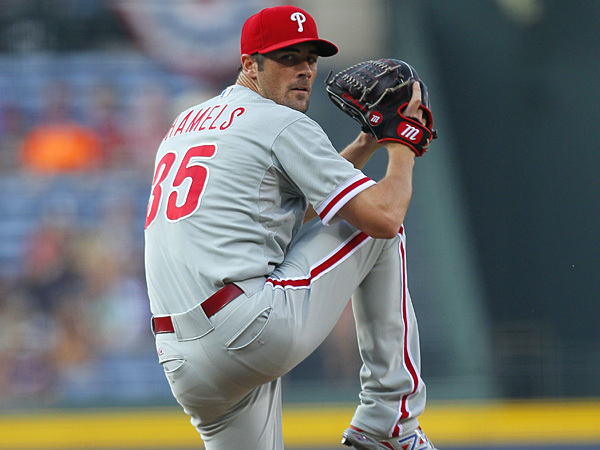 Cole Hamels, Jonathan Jonathan Papelbon Traded From Phillies. 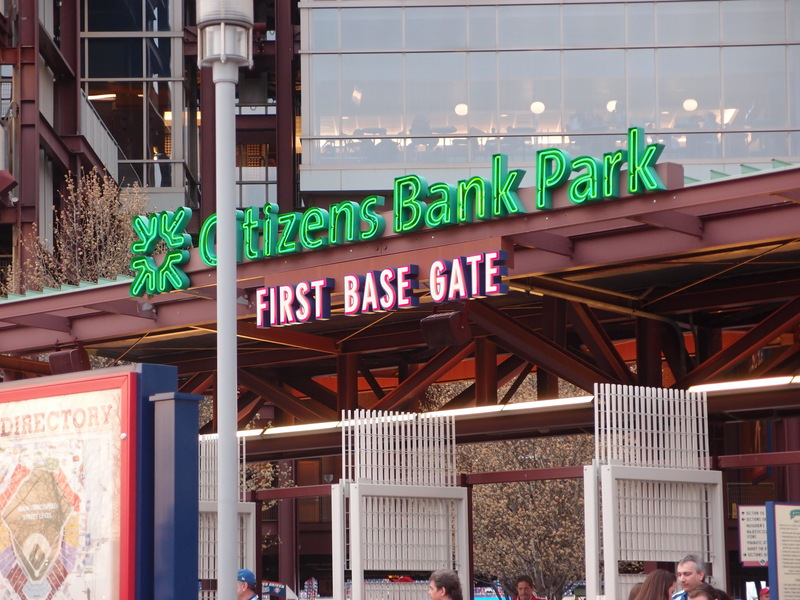 They took away from me the only players I wanted to view being a Phillies fan in 2015. I love watching excellent pitching. Now Ruben go crawl in a hole somewhere out of this area. 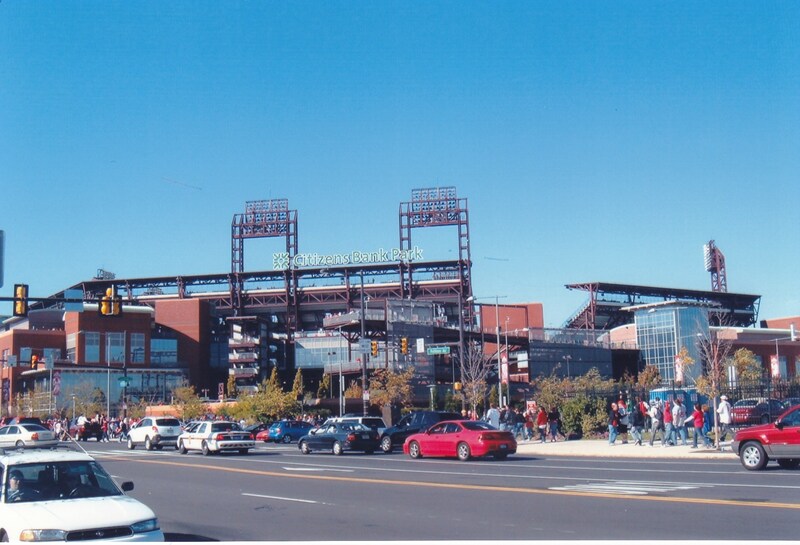 You destroyed what is left of the Philadelphia Phillies for what, AA players? I question these trades. Will these players ever make it to CB Park field? This fan is so sick emotionally being a die hard Phillies fan ( with my dearest Cousin Marjorie.) 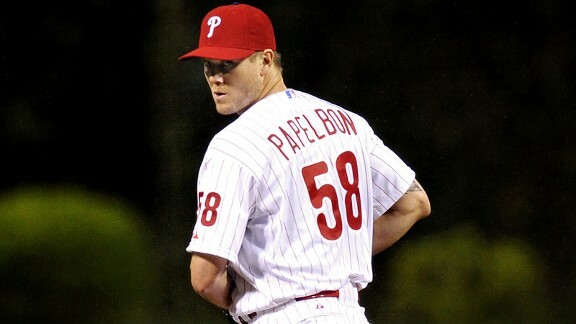 Ok, Papelbon was a head case to the media but was also the best closer in baseball at the present. 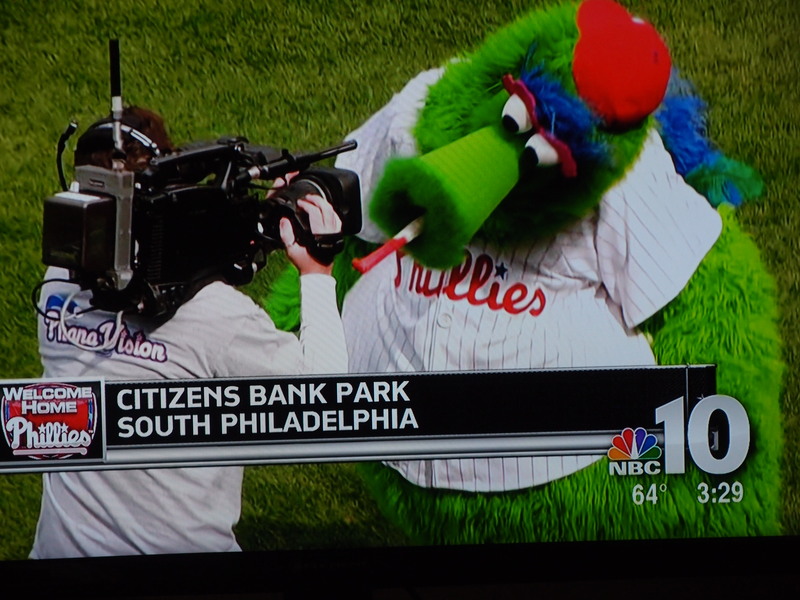 If the Phillies were ahead, I would make sure I watched Paps close. The movement on his baseballs were incredible. Yes, I know how to call pitches, low, high, outside, inside, curve, fastball. Hamels, well, a leftie with an MVP and a World Series ring from 2008. Also, last start had no-hitter. I am speechless. I am in mourning. I am in tears. I need grief counseling. Help! Baltimore Orioles Ballpark, Camden Yards, Game Closed To Public, MLB Orioles Vs. White Sox. Game to be held tomorrow without fans in the stands due to #baltimoreriots. I cannot believe this is happening in the US. 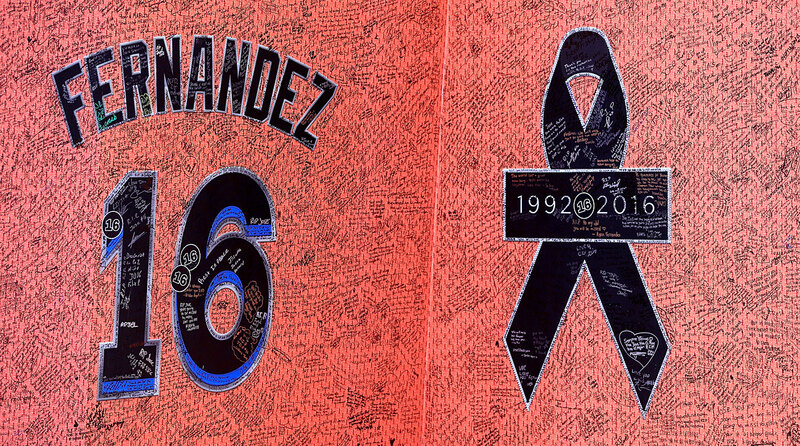 As a fan you attend ball games to relax, a distraction from your life trials. 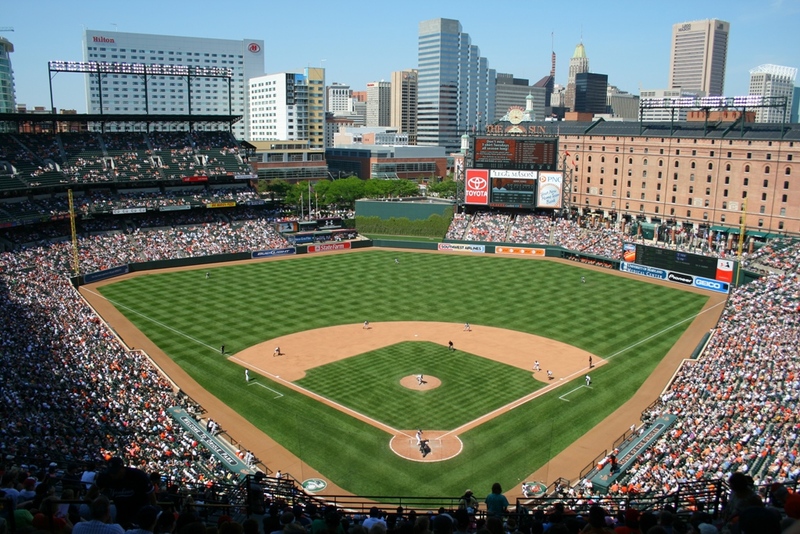 But it will be empty for approximately 45,961 seats of Oriole Park at Camden Yards. 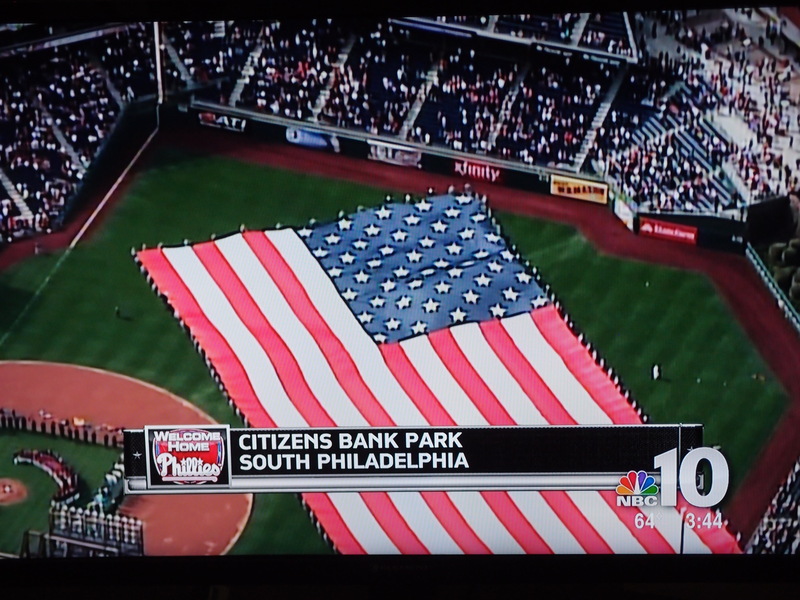 MLB Philadelphia Phillies, Opening Day. After the bitter cold, snowy and ice filled winter, I thought this day would never get here. 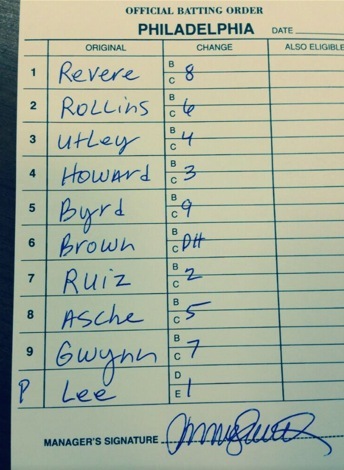 Hamels gets the start and Shane Victorino will make it in the outfield for the Red Sox’s. 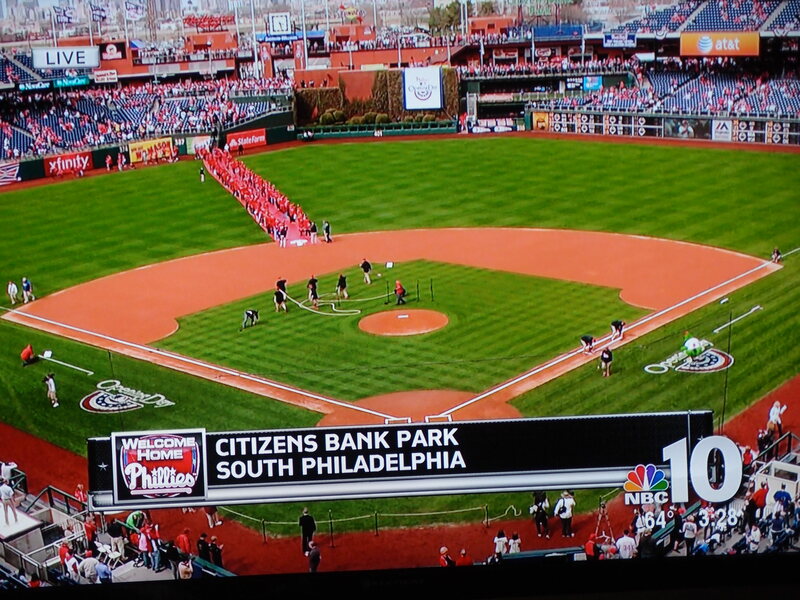 MLB Opening Day 2014, Phillies vs Rangers. The boys of summer are back well opening day is in Texas. 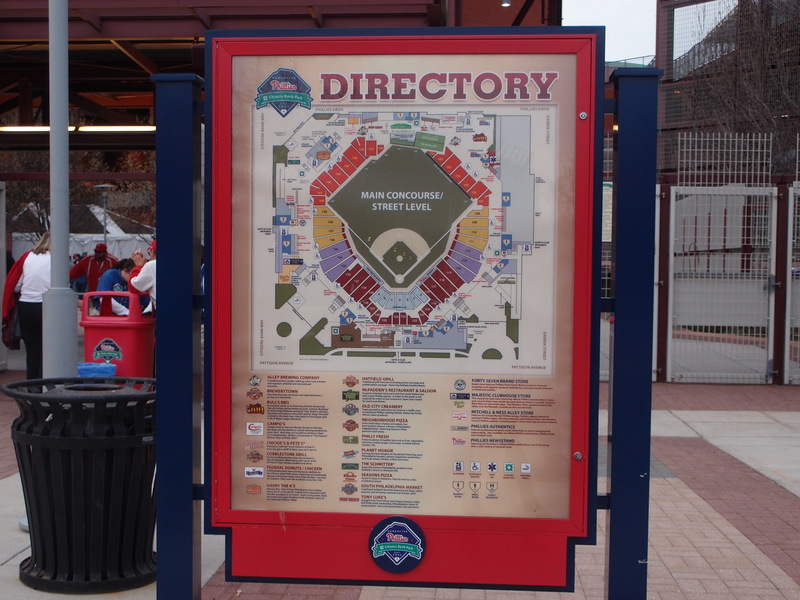 Looking forward to a hot Summer day sitting in Citizen Bank Park catching a game. 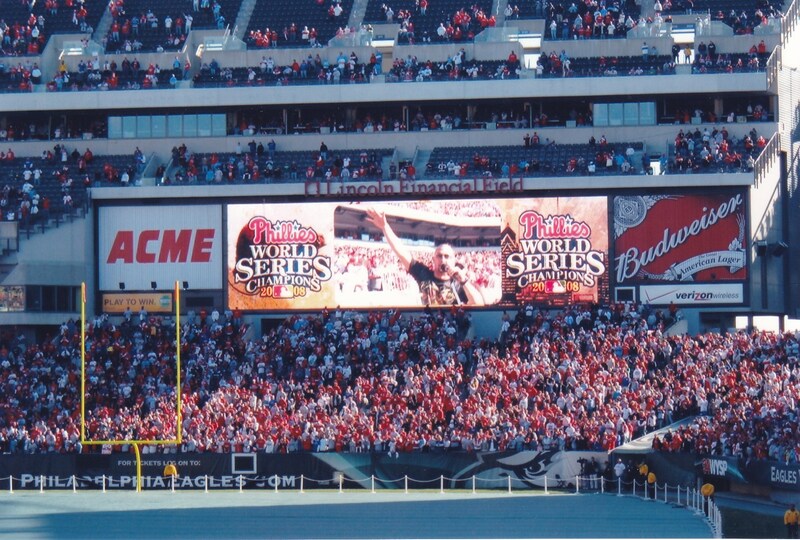 Will the Phillies repeat their World Series quest from 2008? Photos below are from the 2008 parade.